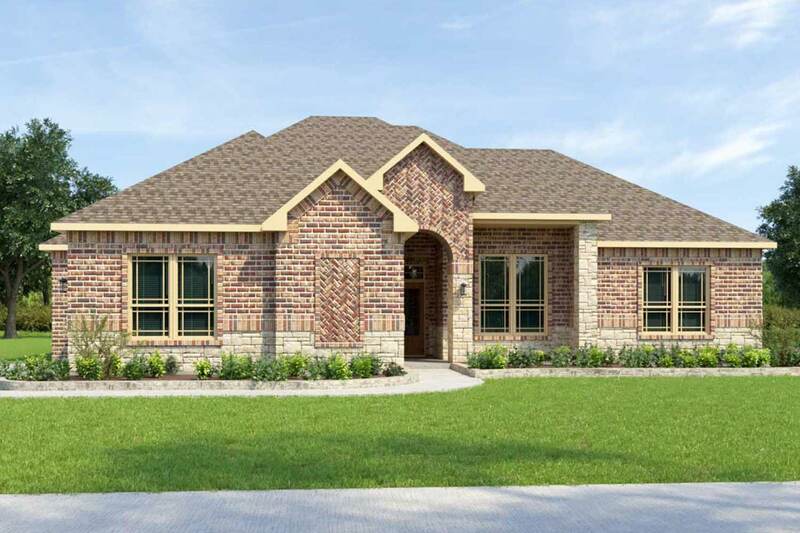 With estate lots, living in the Campus provides the extra space you have been looking for. 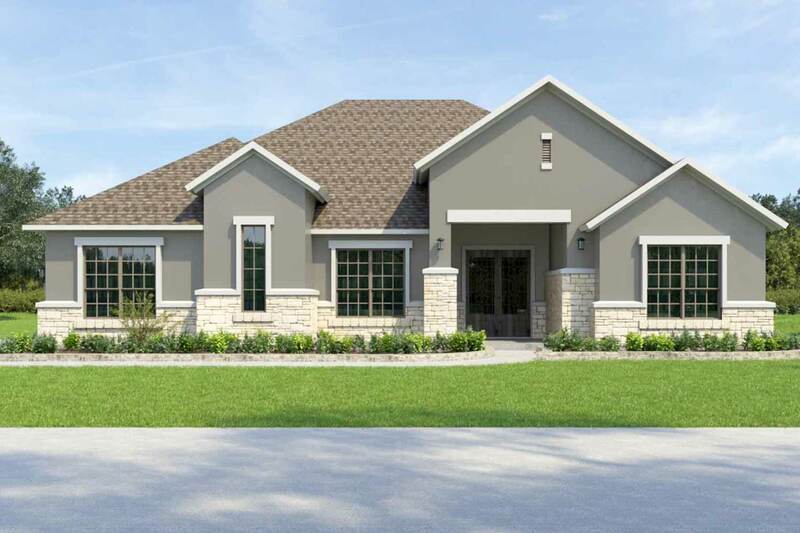 All new homes feature a side entry garage - with 7 floor plans to choose from and many customization options, your home can be built to suit your lifestyle! 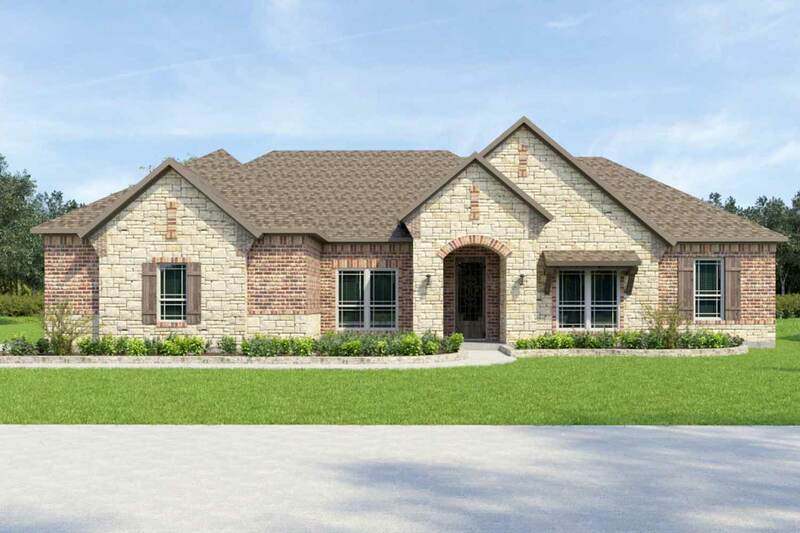 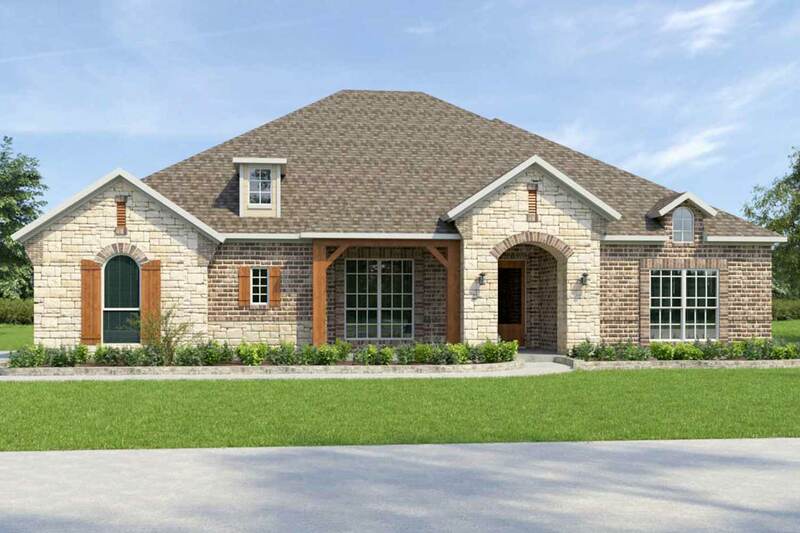 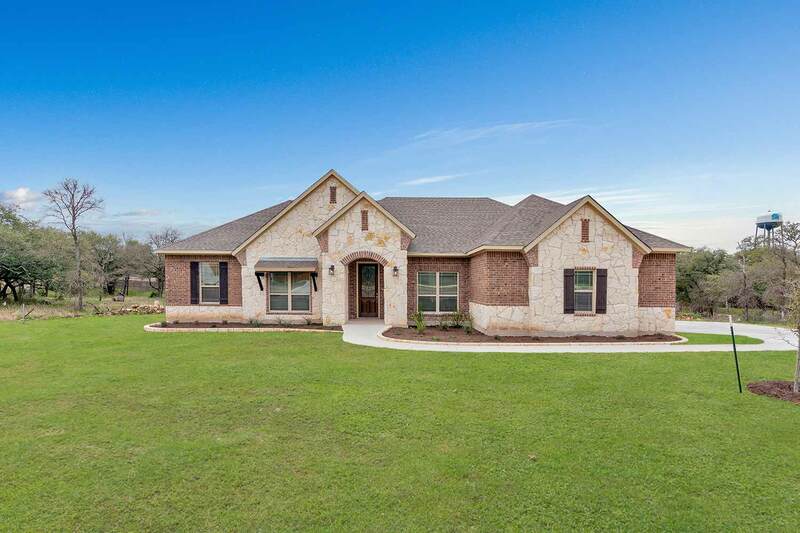 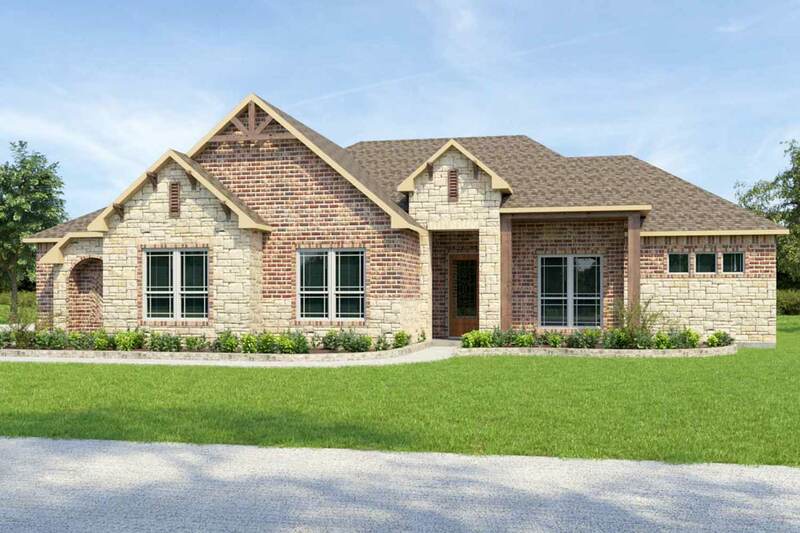 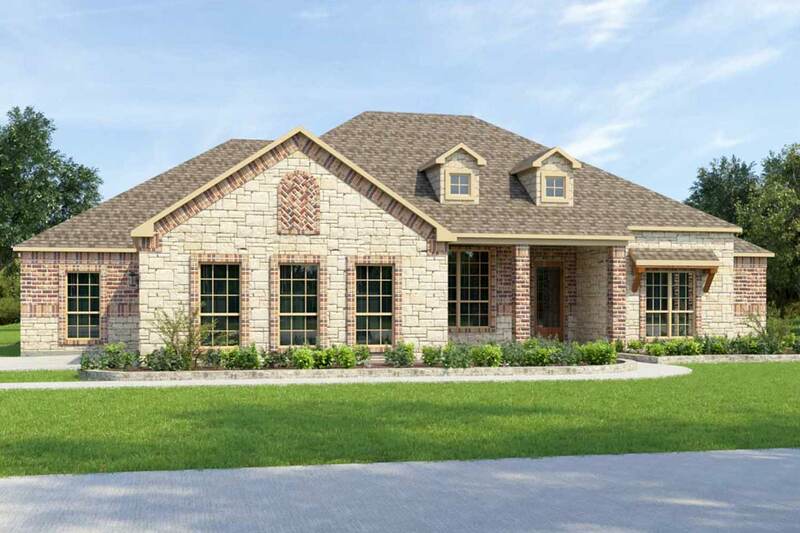 This new home community is located in Morgan's Point Resort within minutes of Lake Belton and shopping & dining in west Temple!